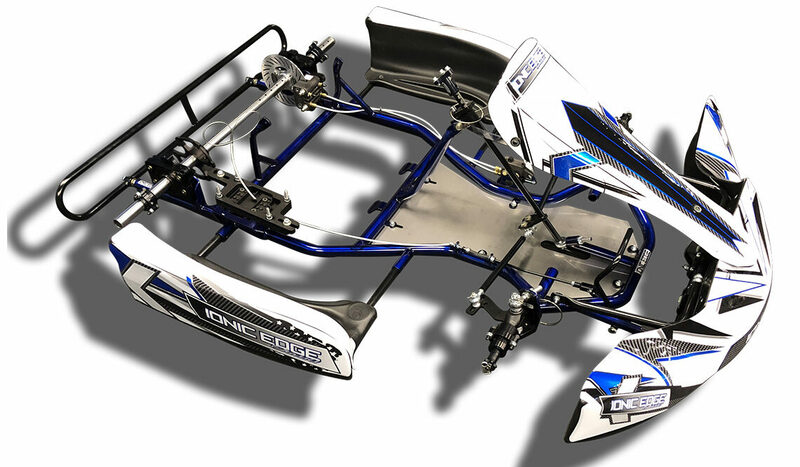 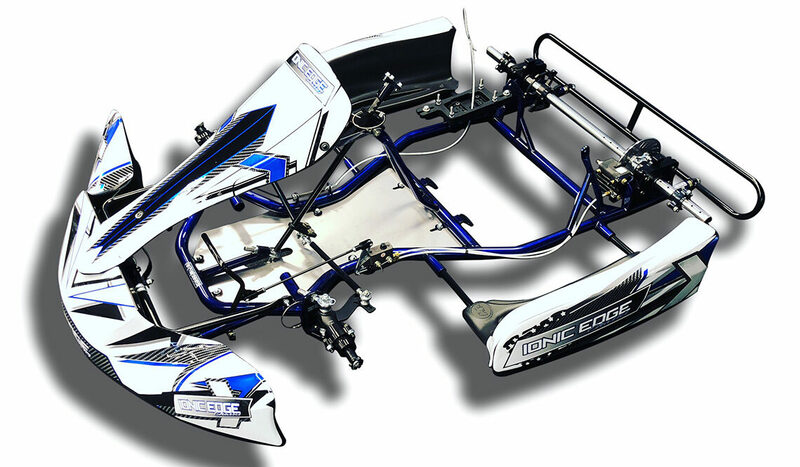 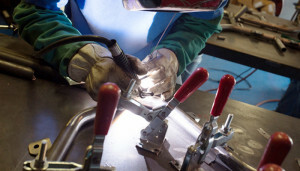 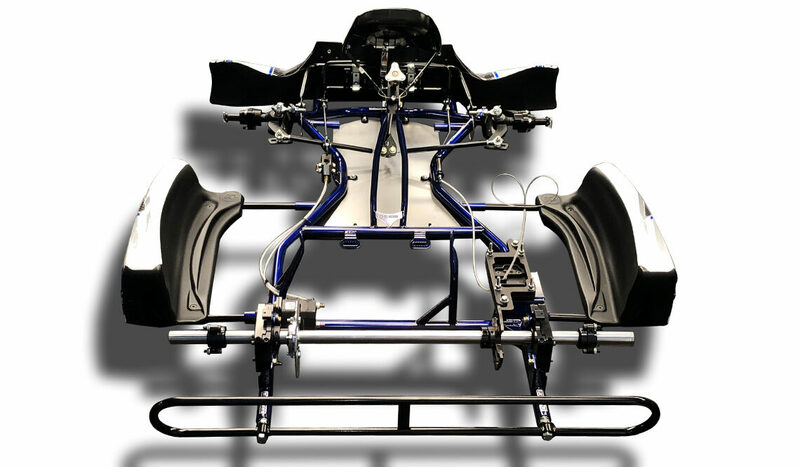 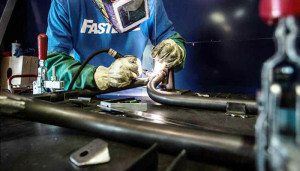 Luttrell Racing | IONIC Edge Chassis – Luttrell Racing, home of the championship-winning Ionic Edge Chassis. OCT. 15, 2018 — Thirteen IONIC Edge Chassis racers spent the final weekend of September at Indiana’s famous New Castle Motorsports Park to compete in the year’s biggest Briggs & Stratton 206 race, the Cup Karts North America (CKNA) Grand Nationals II. 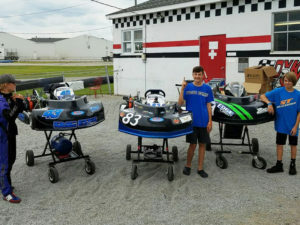 Kart racers and teams throughout the eastern half of the country would attend the second annual CKNA Grand Nationals and IONIC Edge Chassis drivers would experience a bit of everything racing has to offer over the three-day event while owner Kyle Luttrell oversaw all the action and provided support to team drivers. 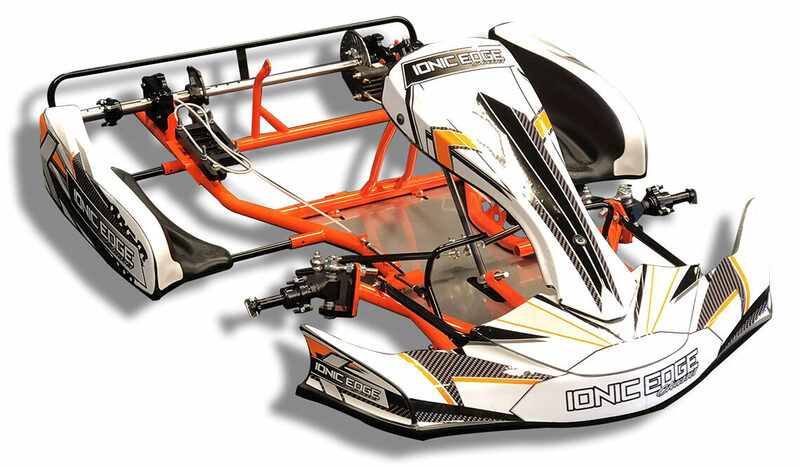 SEPT. 8, 2018 — IONIC Edge Chassis racers have been turning in solid efforts and top finishes throughout the country this racing season with national feature wins as recently as the Rock Island Grand Prix Labor Day weekend. 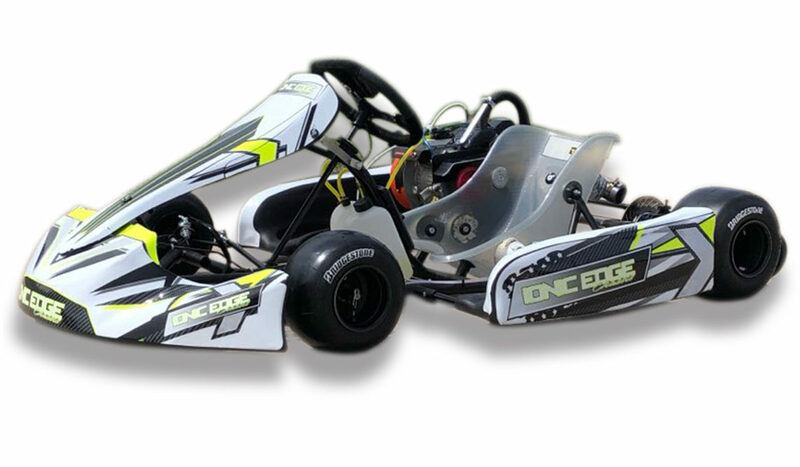 As we reach the end of the summer and embark on the final months of the 2018 campaign, it’s time to recap the drivers that have earned success behind the wheel of their IONIC Edge karts. 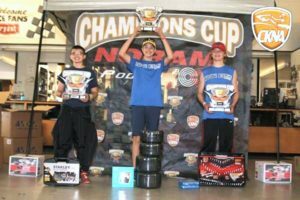 We’re also looking forward to a great event this September 28-30 when New Castle Motorsports Park in Indiana hosts the 2nd Annual Cup Karts North America Grand Nationals, primed to be the largest LO206-only event in North America this year. 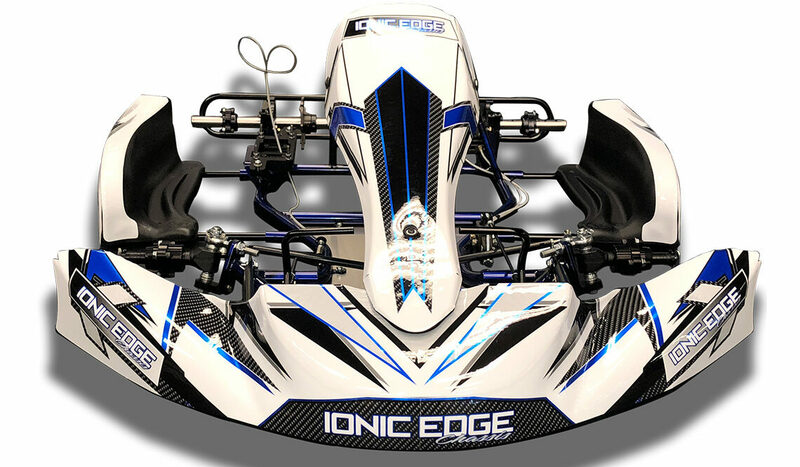 We’re expecting dozens of IONIC Edge racers in attendance at the Grand Nationals, and we’re ready for a great event! 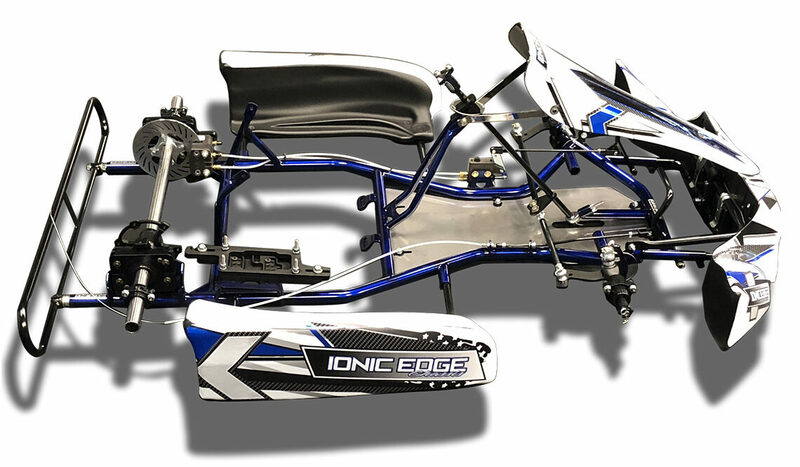 CLICK HERE to read 2018 season recaps for IONIC Edge Chassis racers!